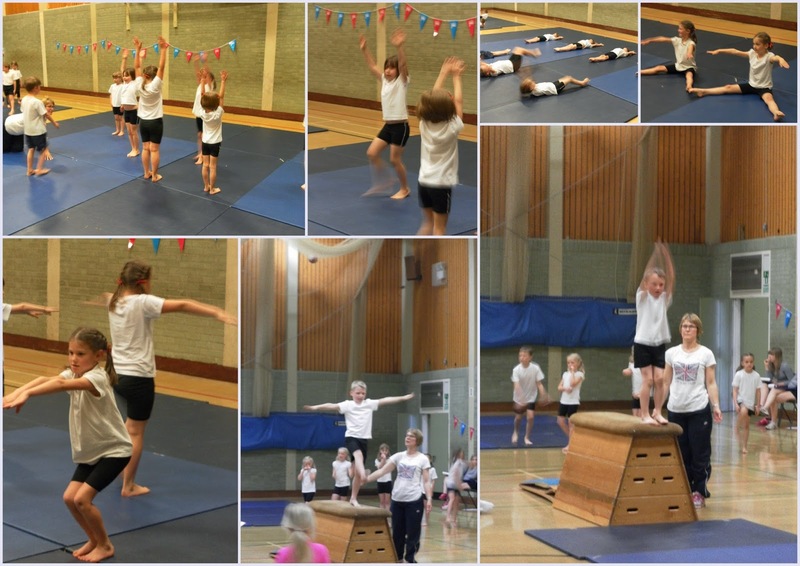 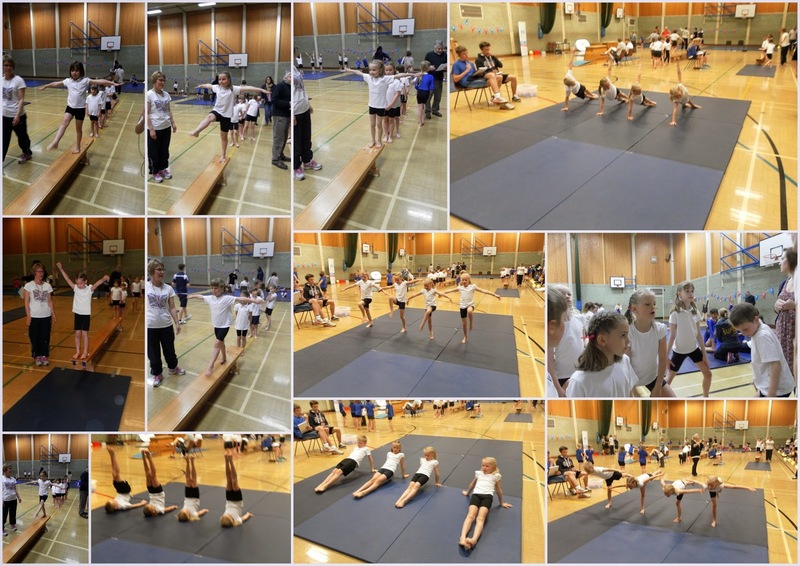 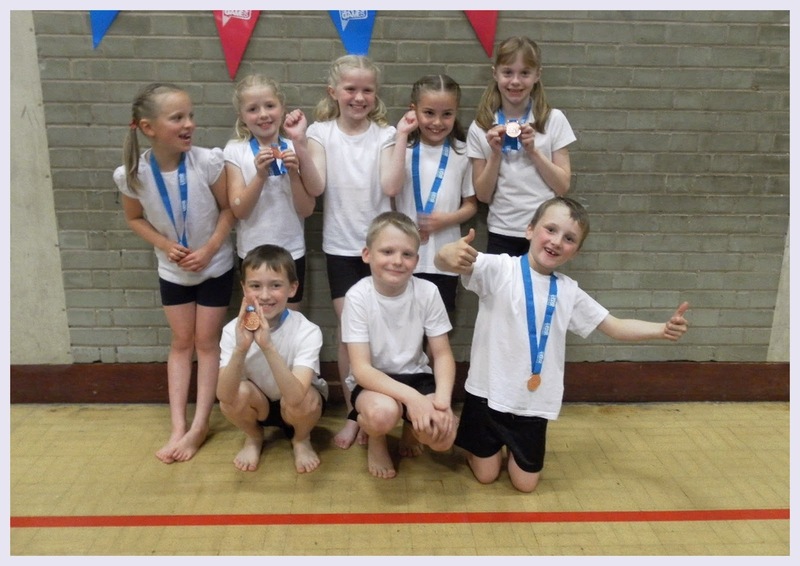 After school today two of our teams (Year 1&2 and 3&4) took part in the High Suffolk Gymnastics Competition at Thomas Mills High School. 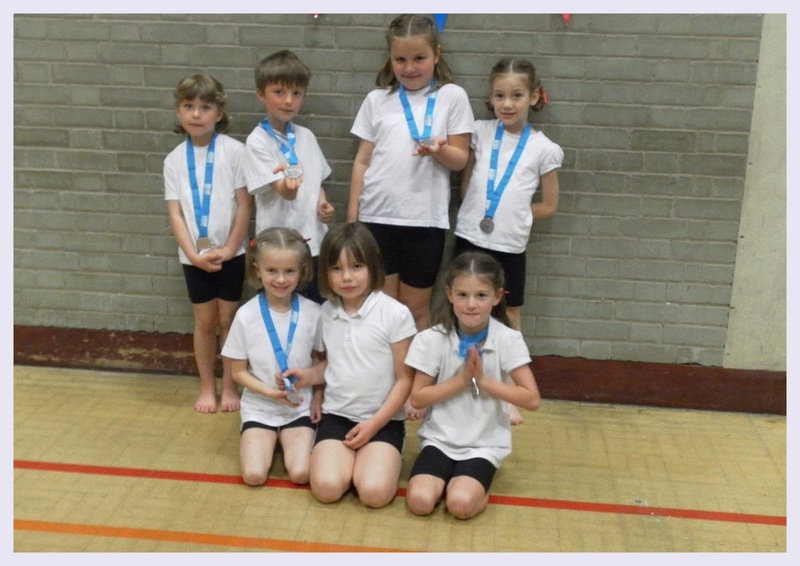 With wonderful individual and team performances both teams achieved top 3 finishes with the younger children earning silver and the older ones a thoroughly deserved bronze. 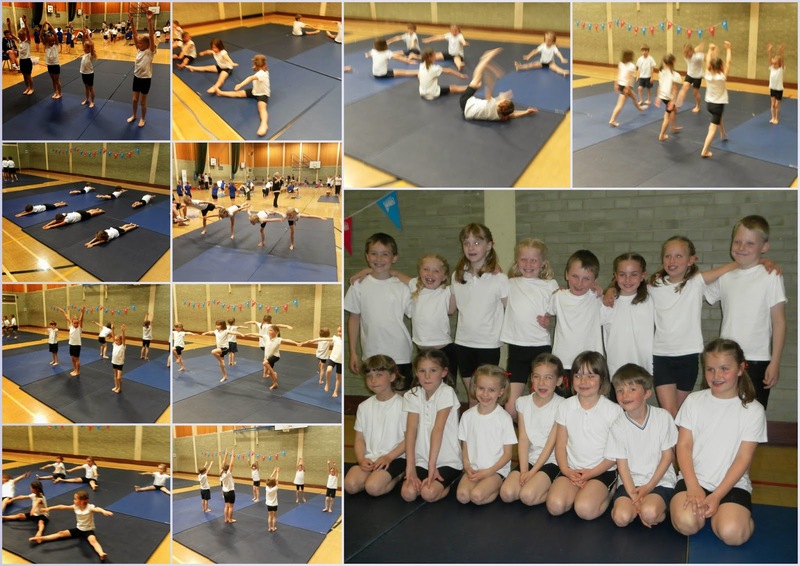 A great deal of practice and hard work was ultimately met with success AND enjoyment. 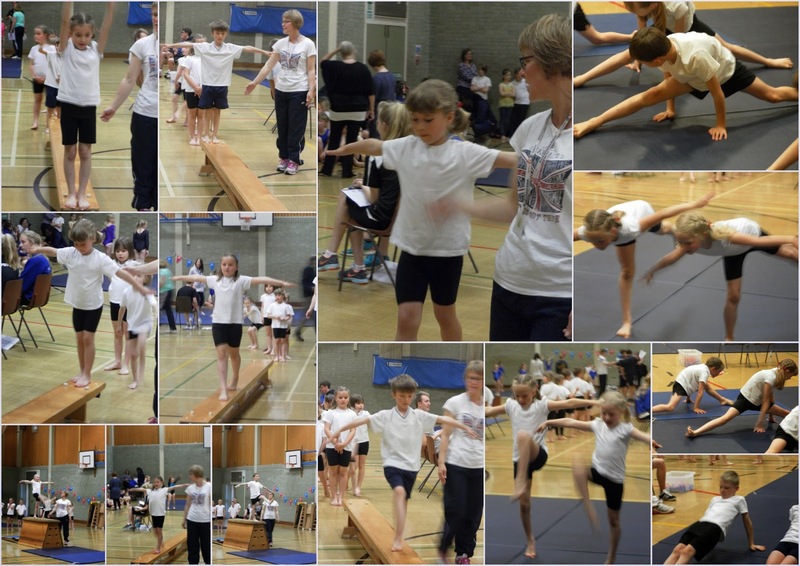 Thank you to everyone (including adults) who were part of a great team effort.